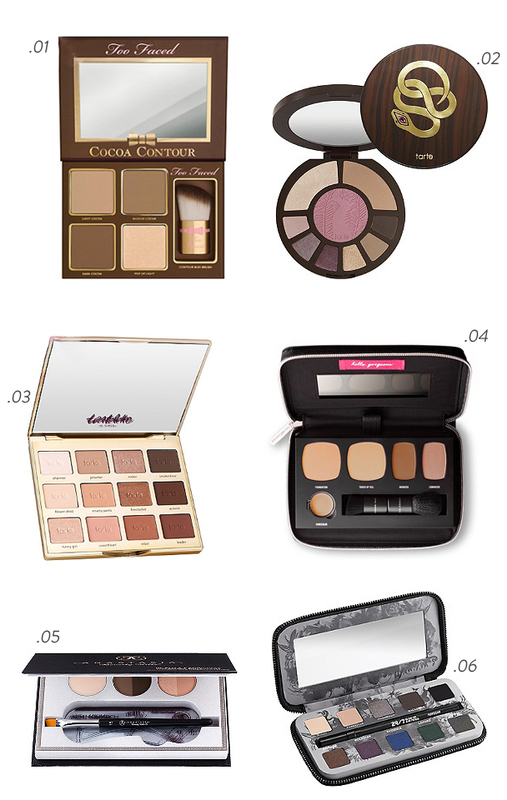 Last month I went shopping for some fun holiday makeup and found these six gorgeous palettes. The eye brow palette from Anastasia Beverly Hills is my new “go-to.” I can’t live without it! The Tarte Palette is gorgeous, and I use every color! Do you have any of these? If so do you like them? Would love to know—comment below!